The Hospital Entrance Re-Development Evaluation (HERE) Project is in response to the South Western Sydney Local Health District (SWSLHD) interest to continue to improve Liverpool Hospital by re-developing the front entrance to match other recent building upgrades and make it more aesthetically pleasing and welcoming. 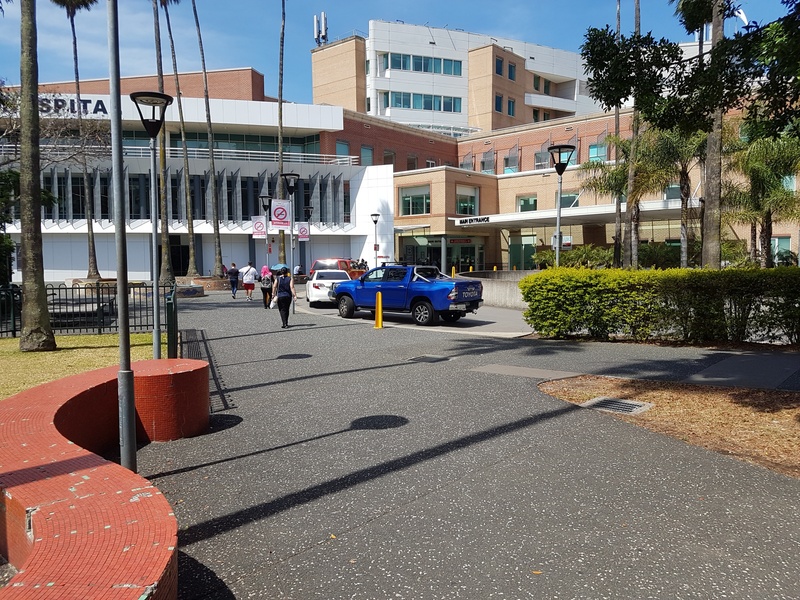 It involves a pre- and post-evaluation of the outdoor space at the front entrance to assess whether the physical getaway of the built environment to health services can improve the experience and general well-being of patients, visitors and staff. 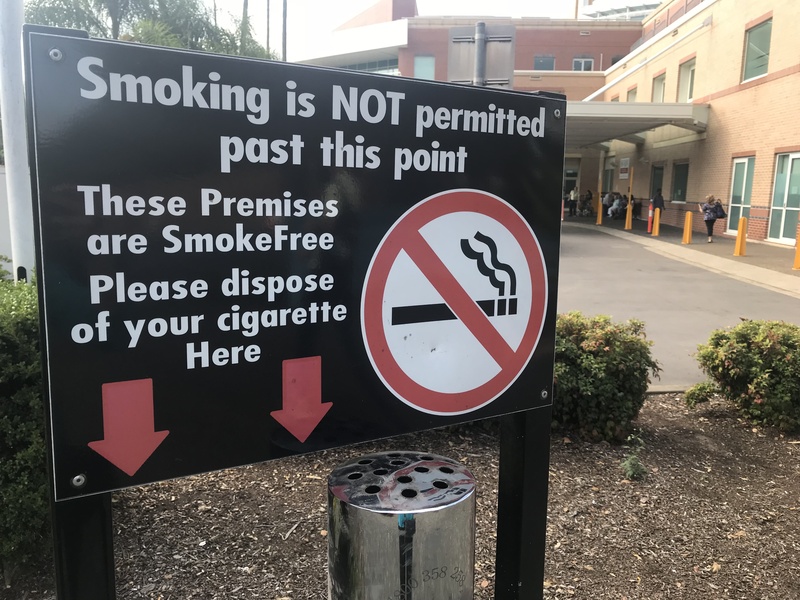 It includes direct observation of the built environment, collecting and analyzing user perceptions through surveys and measuring and recording any changes in smoking and noise levels as well as temperature before and after the re-development.